One of the largest TRUE one bedroom units in the building! In the heart of Midtown's Atlantic Station! Walking distance to numerous shops, restaurants, movie theater, and right off the highway for easy access throughout Atlanta. 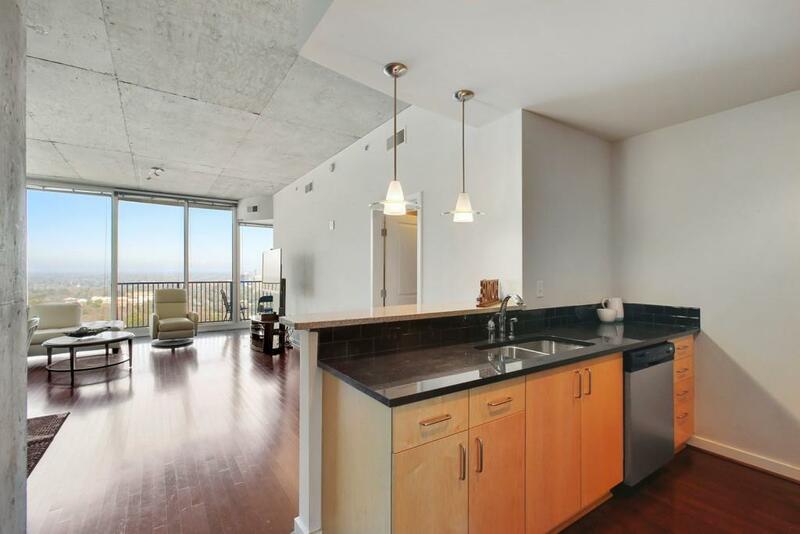 Features include hardwood floors, stainless steel appliances, granite countertops, walk in closet, oversize master bath, adn balcony with spectacular unobstructed views! Unit includes 2 tandem parking spaces.